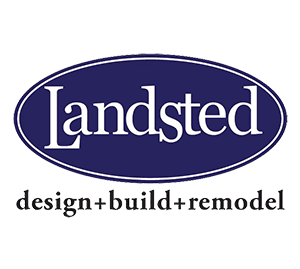 What Can Landsted Do For You? Here is your chance to own a piece of Hudson’s finest professional center. Located on a beautifully wooded corner parcel across from the Post Office, each suite has it’s own entrance, bathroom(s), and self-contained HVAC system for the ultimate in efficiency and control. The grounds view a pond, and adjoin City owned and maintained walking trails. Ample parking is available for each individual suite. Each suite is individually finished to suit the needs of the owner. Prairie Pointe offers your business: Prime Location, Enhanced Professional Appeal, and a Great Investment Opportunity to help your business grow toward a more profitable future. Only one suite remains. Marketed through Landsted, LLC.Address: 900 Crest View Drive, Hudson, WI.Directions: I94-E to Exit 2-South to Crestview W to building. Corner of Crestview and Heggen St. Across from the post office.